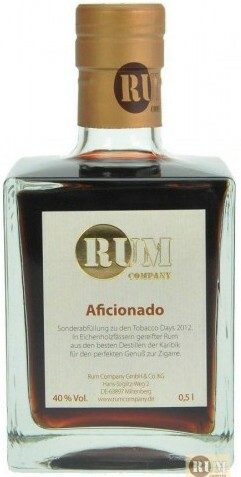 Review: RUM COMPANY Aficionado – #78 hit | TAKE THAT LIVER! 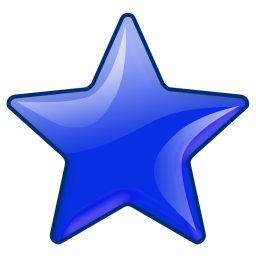 This entry was posted in Rum and tagged Aficionado, rating, review, rum, Rum Company. Bookmark the permalink.